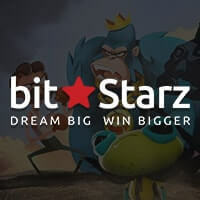 Fans of Bitcoin Roulette will definitely enjoy wagering on their favorite classic game in TheBitGames, a Bitcoin casino that hosts five popular games people love to bet on. One of these is TheBitGames Roulette, which offers bettors all over the world with numerous chances to earn more bitcoins by correctly predicting the number or color the ball will land in in every spin of the roulette wheel. 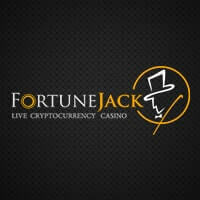 Packed with great features, this roulette game is poised to become the next big thing in the world of Bitcoin gambling, especially among roulette aficionados in the industry. What is absolutely amazing about TheBitGames Roulette is that it manages to provide a straightforward layout table as well as spinning roulette wheel when other casinos online fail to even add the latter element to their interface. Moreover, bettors will not have any trouble placing their bets because the buttons for adjusting the bet amount, for clearing the bets, and for spinning the wheel among others are well positioned and labelled. 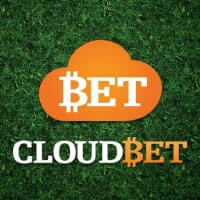 As a result, even novice players will breeze through the betting process. 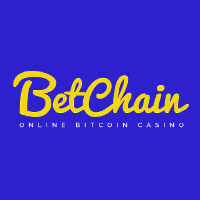 This Bitcoin casino allows its bettors to experience playing its roulette game using play money first before wagering real bitcoins. The remarkable feature here is the fact that players can switch between modes with just a click without causing the webpage to reload. Therefore, those who are not that confident yet about their betting skills can practice and explore more winning strategies before using real money. If they wish to earn, however, they must wager at least 0.0001 BTC or 0.1 BTC at most. Infinite joy awaits those who play Bitcoin Roulette. Roulette players will greatly appreciate how easy it is to transfer funds. In fact, they just have to send bitcoins to the address posted on the interface in order to have balance. Withdrawing, on the other hand, will be processed by simply clicking the button and indicating the amount and their wallet address. A minimum withdrawal amount of 0.001 BTC must be observed though. TheBitGames Roulette is provably fair. This means that every player can conveniently verify if each result of the spin is fair, reliable, and tamper-proof. As a matter of fact, this casino even provides bettors with an easy tool to verify the game’s fairness. Below the betting interface is the section where the server hashes and the client seeds of the previous and next hands are found. Clicking on the Verify button will initiate the checking process. Those who look for games that promote instant and anonymous betting will find comfort in this casino because this roulette game does not require any form of registration. Without any kind of account, the players’ anonymity is respected; at the same time, bettors can instantly place their bets without having to log in. 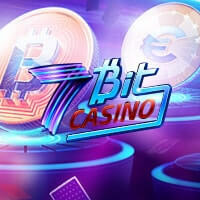 Based on all these features, it becomes evident that this Bitcoin casino offers an exceptional betting experience on TheBitGames Roulette. 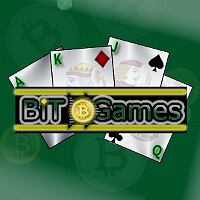 Therefore, Bitcoin bettors who wish to experience this game must check out TheBitGames online.